Must-Have Travel Gear: Appropriate luggage for the destination! Most Interesting Travel Story: My boyfriend of 3+ years and I were visiting Ireland in May 2017. We were exploring the Muckross Abbey in Killarney National Park when he proposed! It was so unexpected and so special, truly unforgettable! I love travel because: While Eastern Long Island will always be my home, traveling both near and far helps me discover new cultures and traditions. I love being immersed in a destination only to return home and feel gratitude for the experience. Then it’s on to dreaming up my next trip so I can experience the feeling all over again! Michaela takes good care of us ! Nothing means more to us than helping to facilitate making memories together! Thank you for your business and we look forward to you connecting with soon to discuss your next adventure. 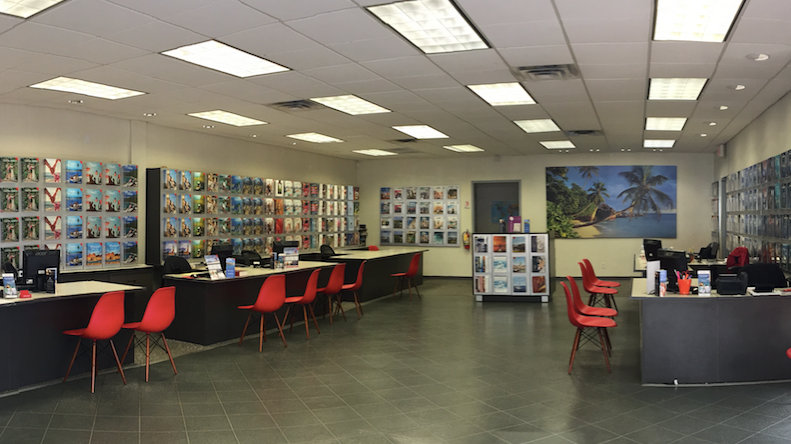 Michaela is a wonderful travel agent. Our vacations are worry free because of her attention to detail. Thank you so much for taking the time to share your experience booking with Michaela. She is a true expert! We appreciate your business and look forward to plan the next getaway soon.